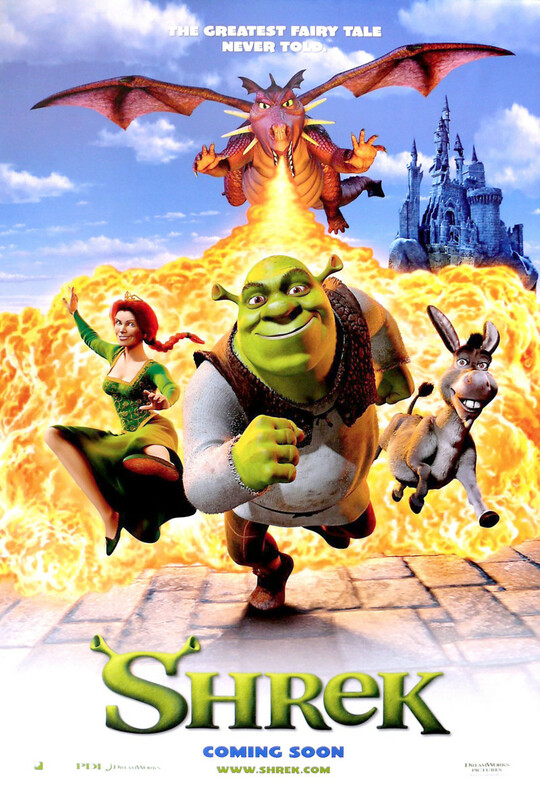 In this hilarious adventure, Shrek, an ogre who lives in solitude, is determined to regain control of his swamp after all of the fairytale creatures have been dumped there. With the help of a volunteer, who happens to be a very talkative donkey, the two set out to rescue a princess, who is locked in a dragon guarded tower, in exchange for the removal of the unwanted guests. Shrek and Donkey soon learn that things may not always as be quite as they seem. This is a humorous tale of finding love and friendship where you would least have expected to.